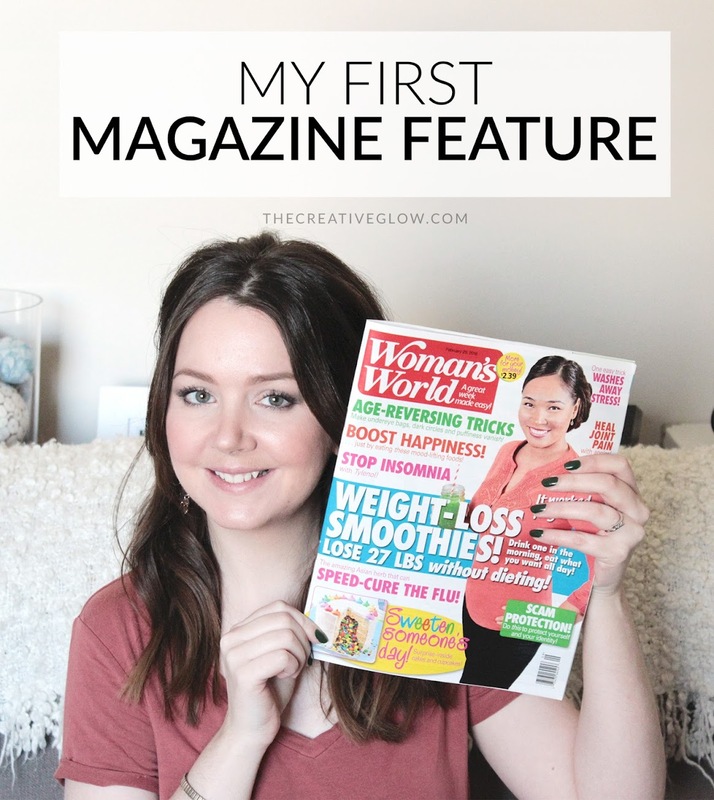 I'm featured in this week's issue of Woman's World Magazine!! Yep, it's true! 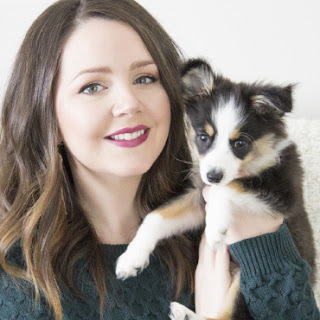 You may have already gotten the down-low on this exciting news if you follow me over on Facebook -- that's where all my exciting news and project sneak peeks happen first -- and, if not, go and like The Creative Glow over on Facebook! This all came about from an email from on of the editors, back before Christmas, letting me know that they were interesting in featuring my Blooming Flower Mirror made with plastic spoons in an issue of their magazine. After I asked a few questions and then answered a few questions I agreed to it, and now here it is! Yay! I'm pretty excited about it! 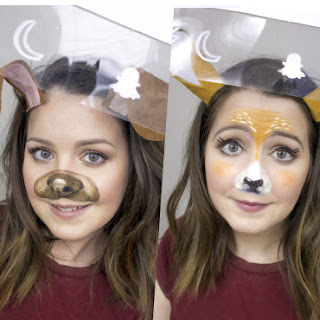 And they're going to be featuring another one of my projects, Hot Glue Decorated Mirrors, in their April 4th issue, as well!! 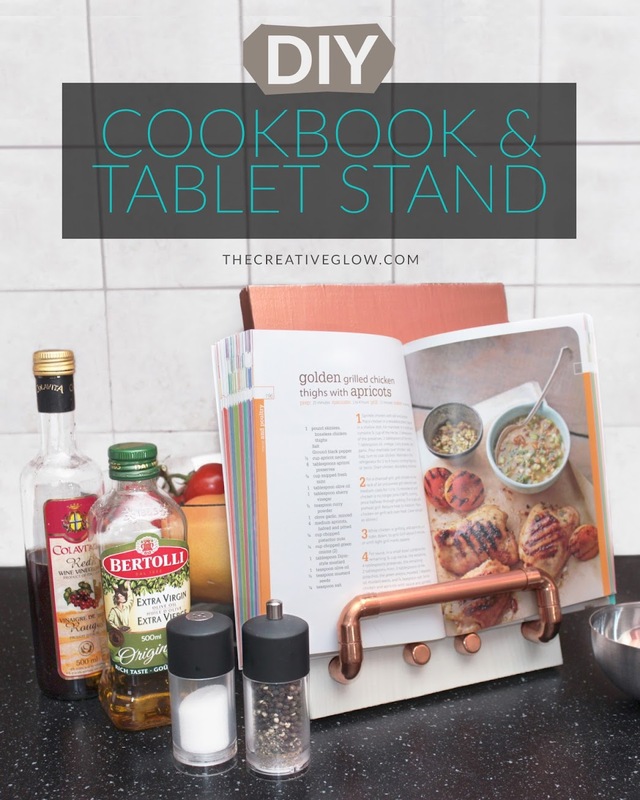 A couple weeks ago I posted my DIY Inspirations for this project and now I bring you my version - DIY Cookbook and Tablet Stand. As I mentioned in the last post, I really like the look of the copper pipe so I knew from the start that I wanted to do something using that also. My favourite was the stand created by I Spy DIY (see the DIY Inspirations post), so I set out to design one similar to that with my own spin put on it, of course! Let's take a look. It is a beautiful, sunny Monday morning here and I hope yours is just as beautiful! 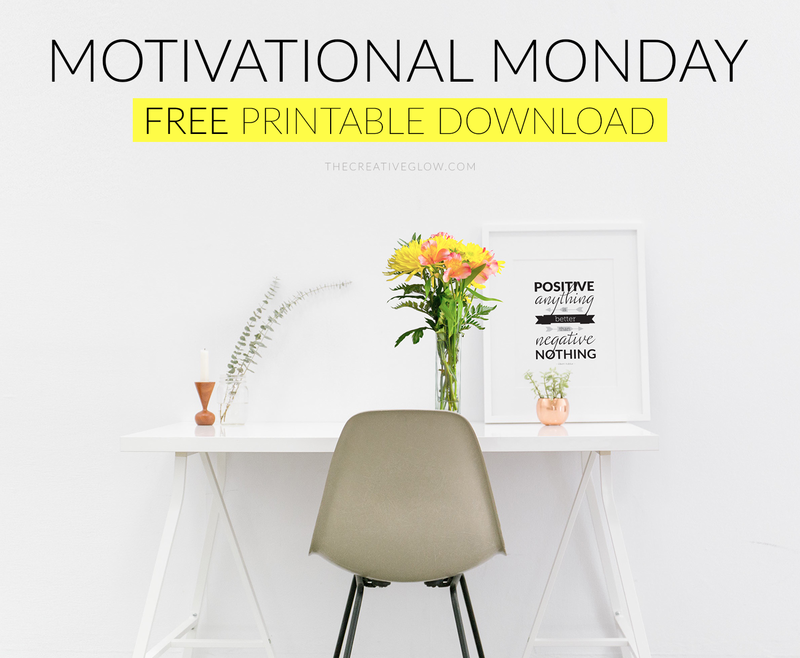 With Monday comes another Motivational Monday post and another FREE motivational word art printable for you to download and frame. I think this is one one of the best quotes from the poet Walt Whitman -- "Keep your face always toward the sunshine, and shadows will fall behind you" -- it's the perfect analogy for focusing on the positives, allowing the negatives to fall away from you. These are words to try and live by for sure, and I hope they help brighten your Monday even more! I had a great long weekend; Valentine's Day and an extra day off for Family Day - yay! 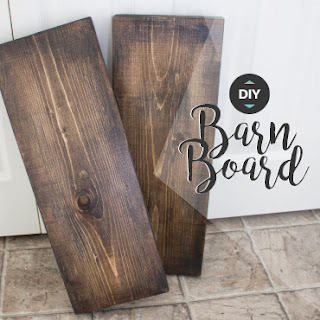 Today I'm back at it and, as you can see, I've got a new post and a new DIY project for you all! First, how was your Valentine's Day? 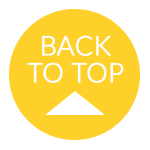 Was it a long weekend where you are, too? 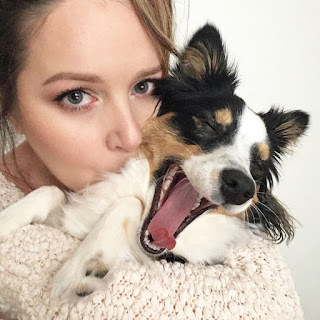 I love to hear from ya, so comment with your weekend activities! 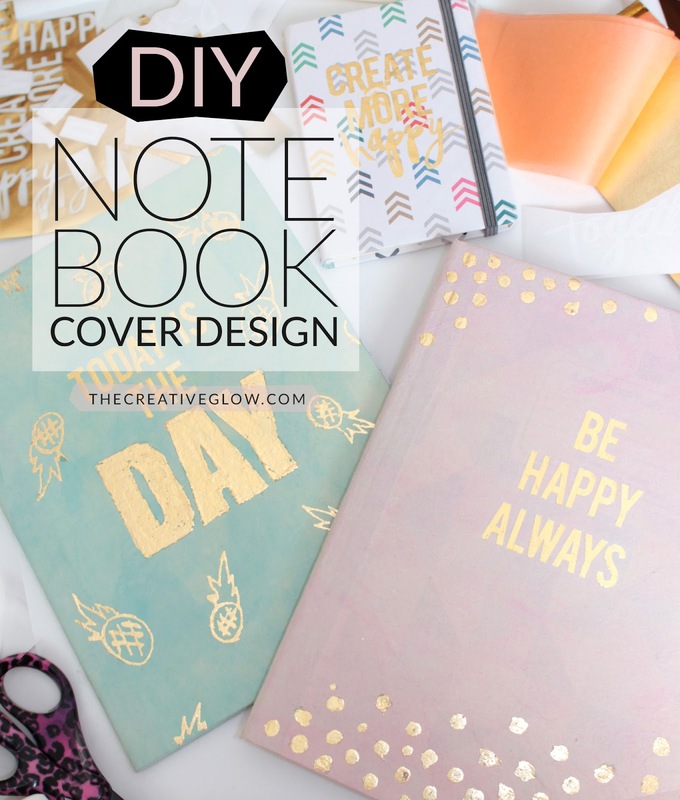 Now, let's move on to this project - DIY Notebook redesign! 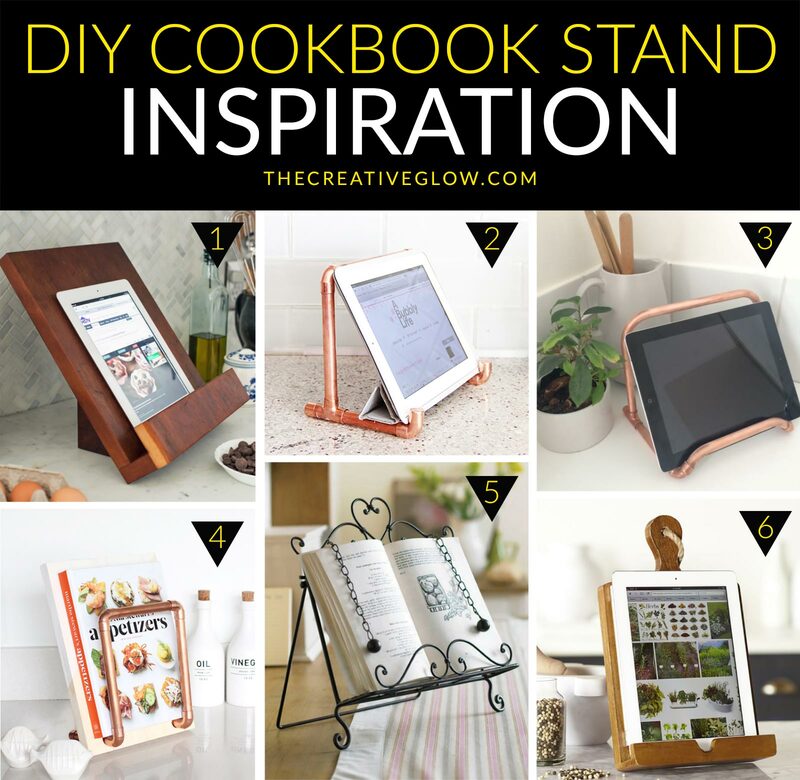 I've been thinking about making a cookbook/ipad stand for a while now, to make viewing recipes in books and on my iPad much more convenient, so, in an effort to brainstorm what I would like my DIY cookbook stand to look like, I searched for some photos to inspire me. These are six that I liked the most. 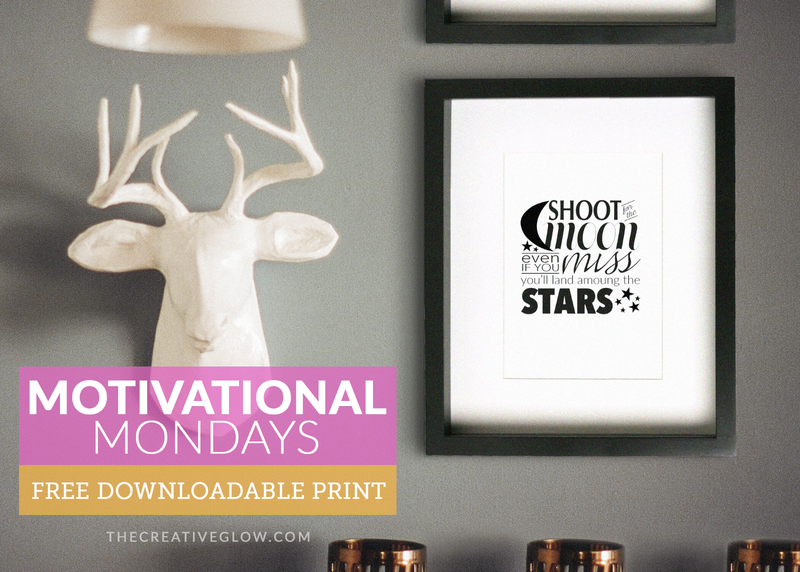 I've got another Motivational Monday printable for you all! I am a firm believer in the power of positive thinking and I do my best to practice it as much as possible. Does that mean that I never have a negative thought, never rant or complain, never am in a bad mood, never have my feelings hurt, or bad things never happen to me? Nope. Definitely not. But I do know that it makes me a much happier person to try, and can and has turned around many a bad moments, days, weeks for me. In this instalment of my Art Series, I'm showing you a painting I did of a beautiful winter scene in oil on canvas board, as a gift for my grandfather. 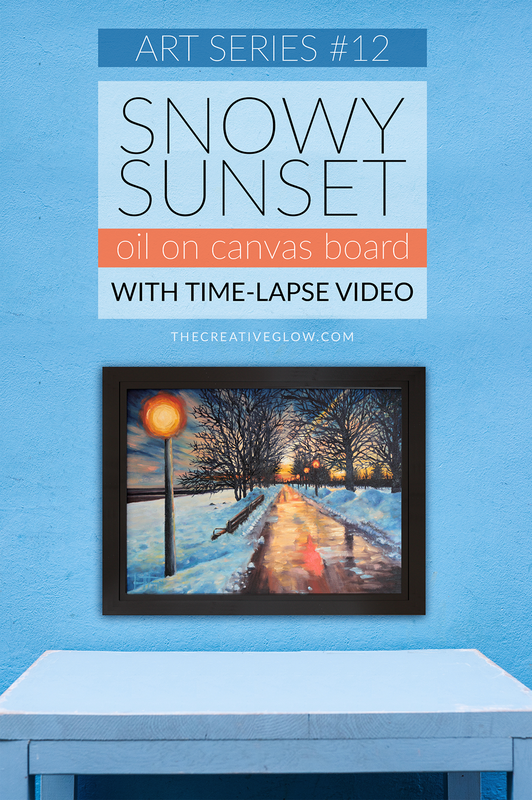 I've decided to call it "Snowy Sunset". It's Monday, once again! I hope you're all having a fantastic day and you're beating those Monday blues... or Monday rage, for some people - ha ha! 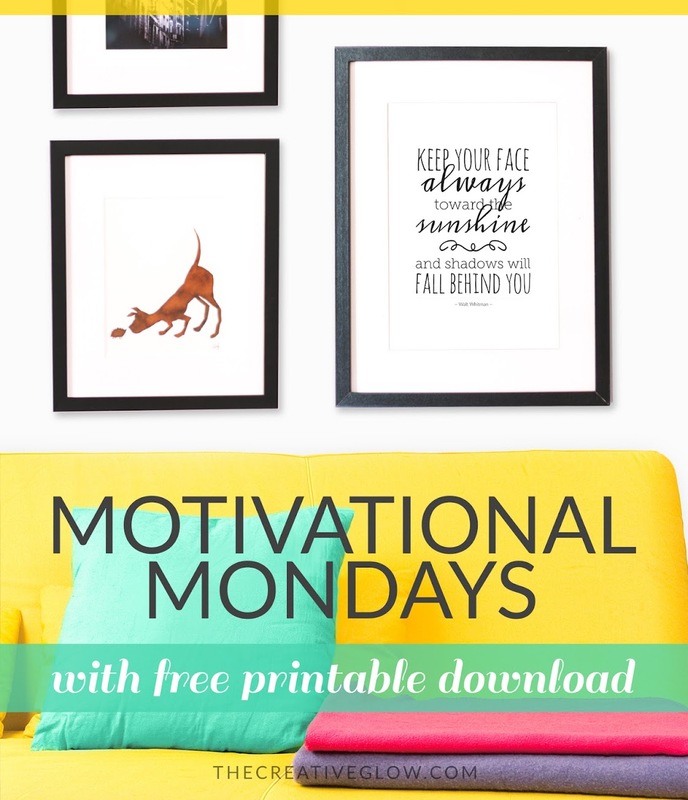 I've got another FREE Motivational Monday Downloadable Print for you all again today, YAY!